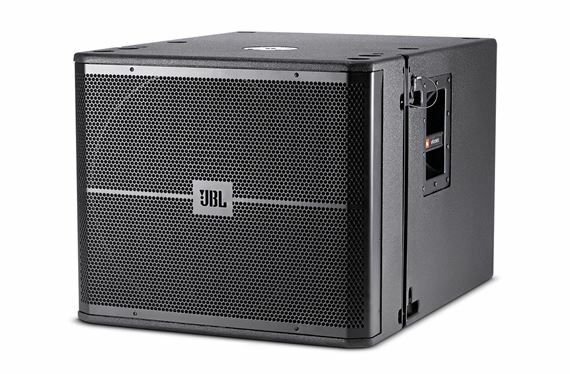 Shop JBL VRX918SP 18 Inch High Powered Subwoofer from AMS with 0% Interest Payment Plans and Free Shipping. A powered, suspendable subwoofer, the VRX918SP features a patented Differential Drive®, 18" woofer with a 2268FF neodymium magnet in a front-loaded, vented enclosure. 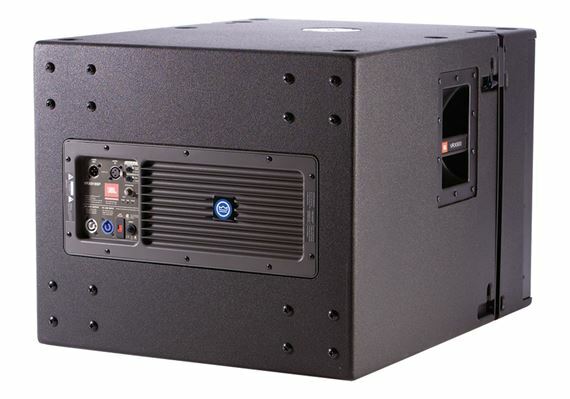 The VRX918SP was designed specifically for use in arrays with the VRX932LAP Line Array speaker and VRX-AF Array Frame. In addition it may also be used in arrays consisting entirely of VRX918SP subwoofers. 18 inch, 2268FF dual voice coil, neodymium magnet Differential Drive® woofer for high-power capacity and light weight. Enclosure	18 mm birch plywood. Well worth the extra cash.